Oasis lawn care service is designed to increase your leisure time while giving your lawn the professional attention you want. We have the most up‐to‐date equipment, tools and supplies. Our team members dress in professional uniforms, making them easily discernible from other lawn care services. 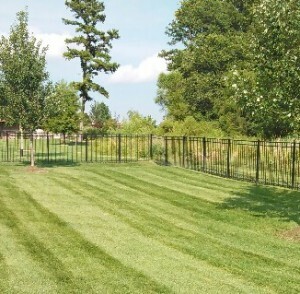 Our clients are proud that they use Oasis for their lawn maintenance needs. Oasis has been providing Lawn Care & Maintenance services since 1989. Our professional crews will Mow, Trim and Edge your property on a regular, weekly schedule based on your personal needs. We always clean-up the debris and leave your property with a manicured look – your Oasis. Due to the high demand for our lawn care services, we are currently only serving neighborhoods located in Columbia, Missouri. 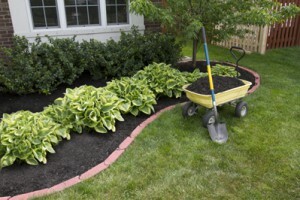 Neatly mulched beds not only improve the appearance of your lawn, but it can also protect a plant’s root system, add nutrients to the soil and even slow the erosion of topsoil. We offer a variety of different mulches to suit your property’s look and provide your personal Oasis with the beauty that it deserves. We can deliver and install your mulch or, at a cheaper cost, simply deliver the mulch for you to install on your own. Like most of our services, tree and shrub pruning will not only improve your lawn’s aesthetics, but promote healthy growth as well. 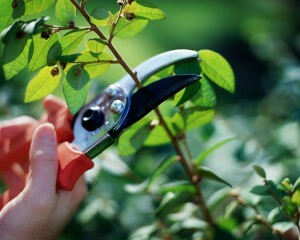 Oasis members are well versed in the proper techniques and ideal times when pruning should occur. 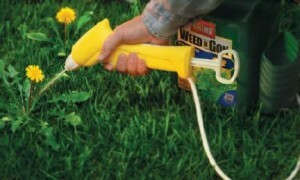 Weeds are a plant bed’s biggest nuisance. They compete with desirable plants for water, space, light and nutrients. Many weeds are aggressive and can easily ruin a beautiful plant bed if not kept in check. We can protect your beds and your hard work with a customized weed control program that will help eliminate unsightly weeds, offering solutions that will help prevent and eliminate weeds for both the short and long term. 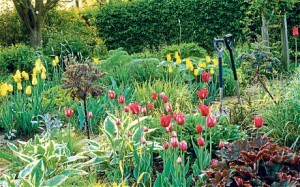 Looking to create a beautiful Spring gardenSpring Garden but your plant bed’s a mess? We have you covered! Fall is an ideal time to plant shrubs, perennials and Spring bulbs. 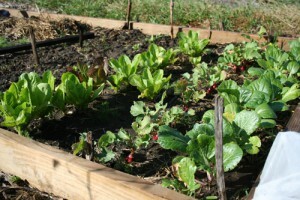 We can get your plant beds prepared so you can focus all your attention on growing beautiful, healthy plants. 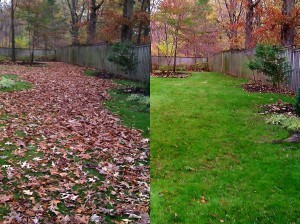 Why have a beautiful lawn if it can’t be seen?Leaf Removal After spending a whole Summer making your lawn an Oasis, you don’t want piles of dead leaves covering its beauty. Dead leaves covering your lawn is also detrimental to its health and can impede grass growth. We offer comprehensive leaf removal in the Autumn months so you can spend more time admiring the lawn you have long desired. Varmints, like moles, can devastateMole Trap the beauty of your lawn as they dig, tunnel and ravage your lawn in search of food. If you notice slabs of turf pulled back or soft spots that sink as you walk over your lawn, it may be time to give us a call. Our team members are trained in catching these critters in a means that is both humane and effective. 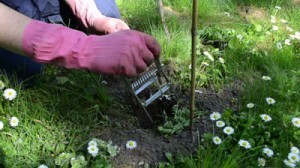 These services include: mole trapping, skunk trapping, raccoon trapping, groundhog trapping, etc.